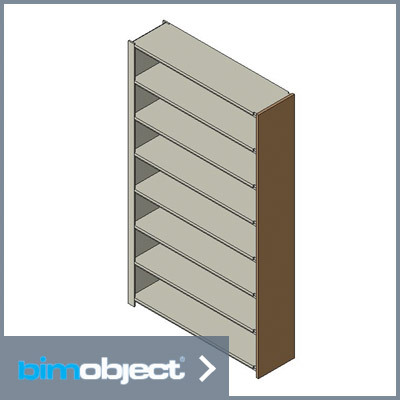 Create and alternate how and what you store with Spacesaver’s 4-post shelving. 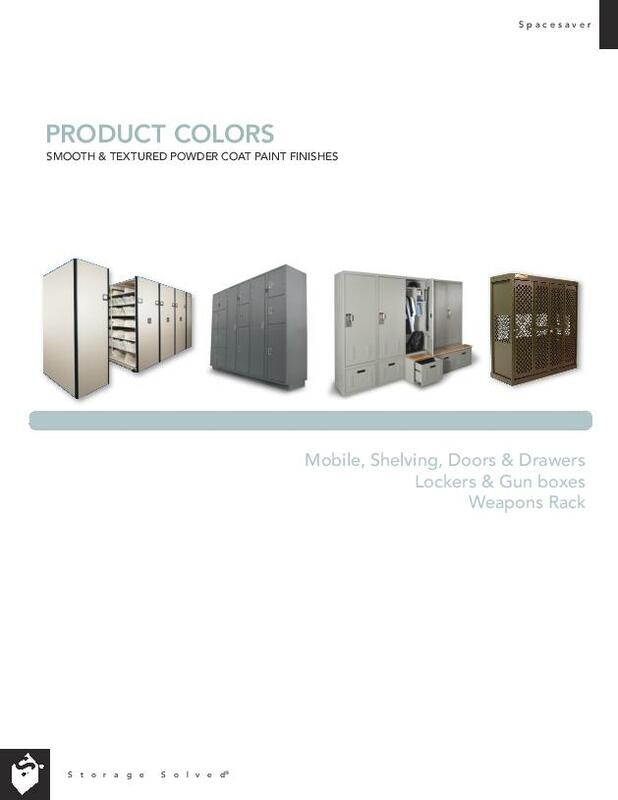 Our system offers more options than ordinary shelving because it’s universally slotted. 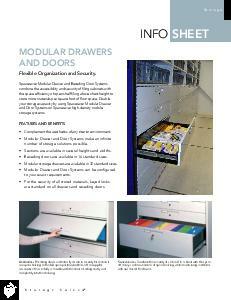 These slotted shelves allow for the attachment of file dividers, bin dividers and divider rods. 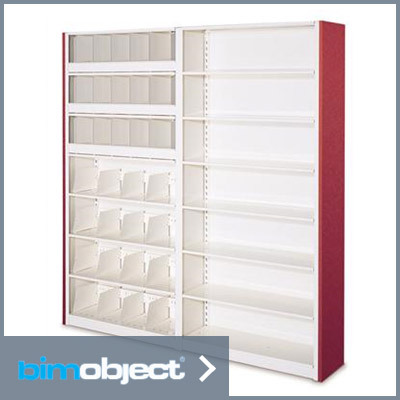 You can stack boxes, organize color-coded files with dividers and store other materials with compartmented bin dividers all on the same shelving unit. 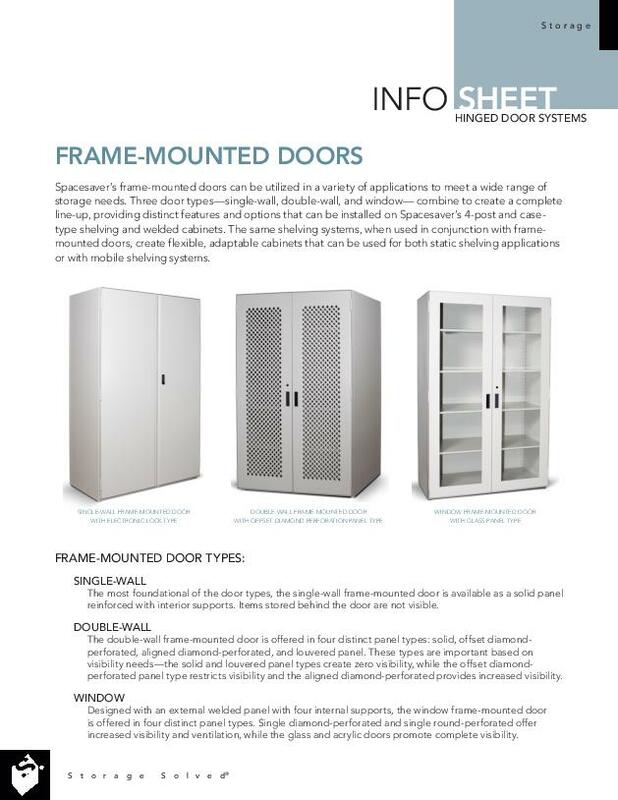 Spacesaver’s frame-mounted doors can be utilized in a variety of applications to meet a variety of storage needs. 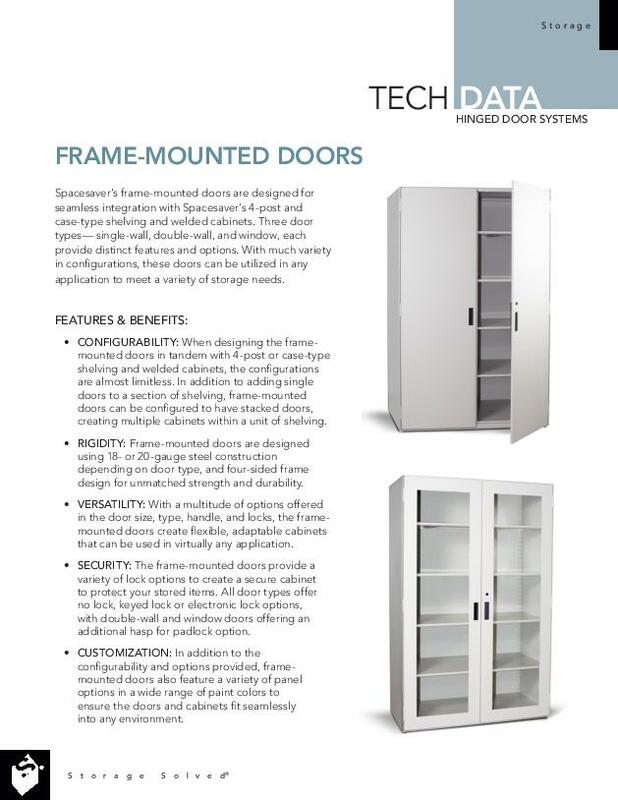 Three door types—single-wall, double-wall, and window— combine to create a complete line-up, providing distinct features and options that can be installed on Spacesaver’s 4-Post and Case-type shelving and welded cabinets. 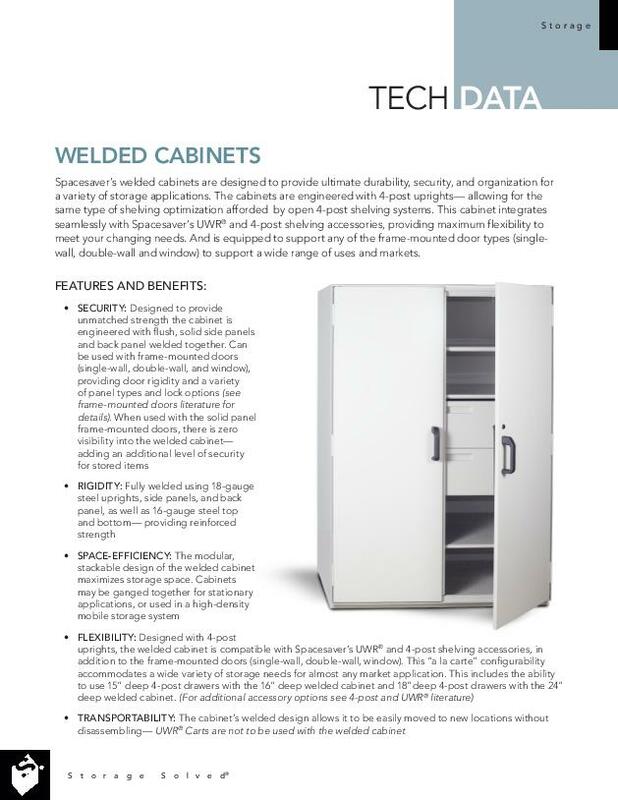 The same shelving systems, when used in conjunction with frame-mounted doors, create flexible, adaptable cabinets that can be used for both static shelving applications or with mobile shelving systems. 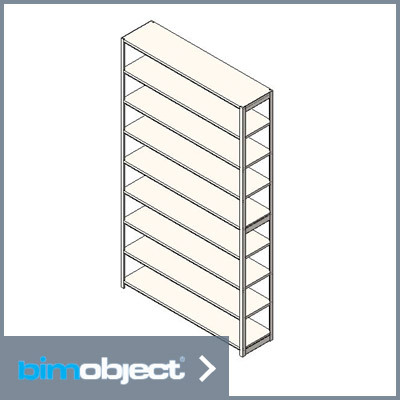 Our universal shelves add value to your storage space at no extra cost. 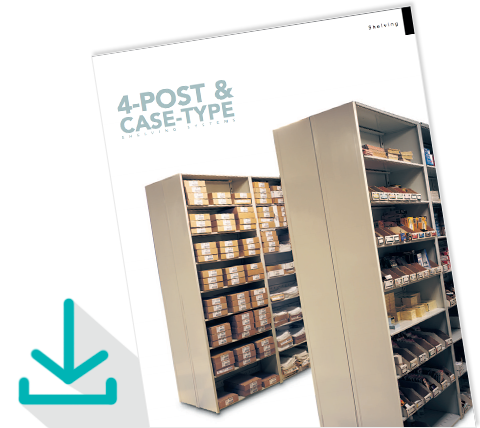 Attractive, versatile, and easy to access, Spacsaver 4-Post and Case-Type Shelving are highly adaptable, cost-effective storage solutions for virtually anything you wish to store. 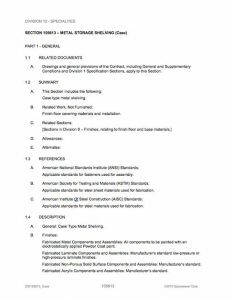 Get the details, download the brochure. 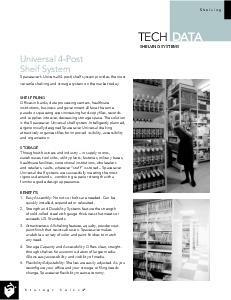 4-Post and Case-Type static shelving is made up of 4 upright posts that support universal shelves. 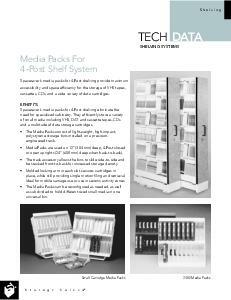 4-Post static shelving can be used to store anything from scientific samples to library books to files. 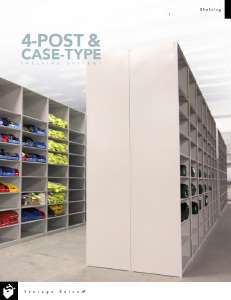 Individual 4-post static shelving units can be equipped with lockable doors, storage and file drawers, bins and pullout reference shelves, as well as a broad array of storage accessories, accommodating a wide array of media formats. 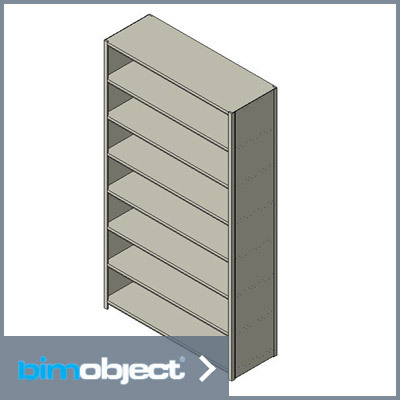 Spacesaver Case-Type shelving is made from double-walled steel construction. 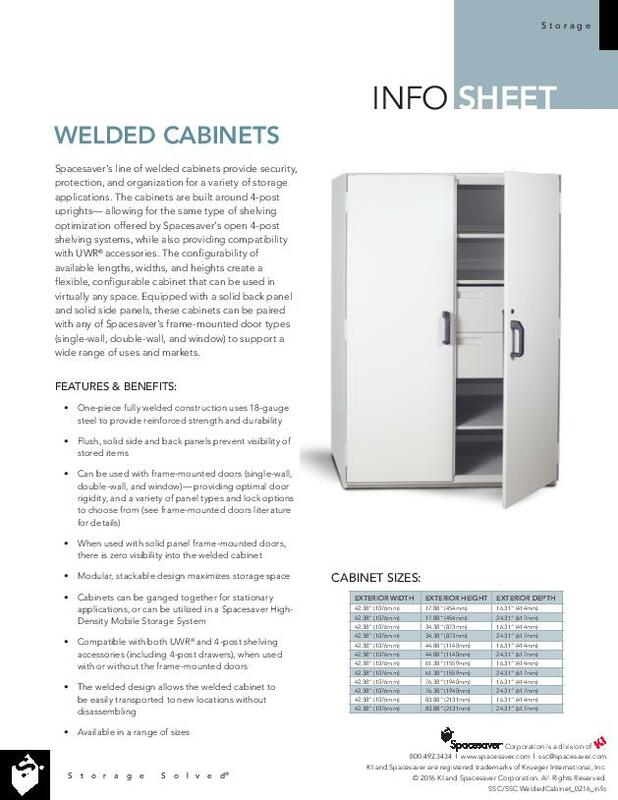 Modular Door and Drawer systems give you the flexibility to select any component today and have the freedom to change, add to, or reconfigure in the future for an infinite number of solutions. 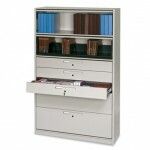 Fits all Spacesaver 4-Post and Case Type shelving. 2-point lock secures both the top and bottom of the door. 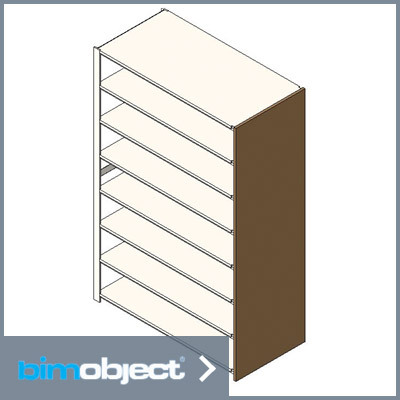 Doors fit against the face of the shelving and add only 1″ (25mm) to the overall unit depth. 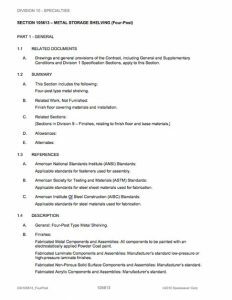 *Measurements for both Standard and Heavy-Duty Shelves.